WHITEHAT, 20+ Manual BACKLINKS everyday for 7 days. 8 Years seo experience in organic ranking. Links are Completely safe for google, bing ranking. Google loves these high authority link building,CONTEXTUAL link building with relevant content from high authority domains on the internet. Link will be from sites like disqus,wordpress, youmob , pen.io, livejournal, vimeo, dailymotion, shutterfly and other HIGH AUTHORITY DOMAINS. Work done Manually with DAILY LINK BUILDING. Suitable for websites, blogs, youtube videos, ecommerce sites, forums.? Can accept languages other than english as long as anchors are written with plain english characters. Articles or description will have to be in english only. All links in all my link building services are indexable by search engines and none of them need a login to see the links. All links are whitehat and mix of do-follow and no-follow for link building to appear completely natural and all manual work. Links would be sent to our own indexing server(Lindexed paid indexing services also included for free). As these are high quality links they are completely safe from any google or bing updates in future. We will source several articles from internet related to your niche and mix them( image , video if available will also be used in articles), spin them and post them to web2.0 for juicy links with your choosen keywords to your site. Links from various platforms like web2.0, social bookmarking, social network profiles, forum profiles, article directories, website directories(only for your homepage), document sharing sites(pdf , document download) All High quality link building platforms with high authority are covered in this Manual service. I don't do blog comments, image comments, pingback, trackback, guestbook comment or any other such links on TIER1 pointing to your site. 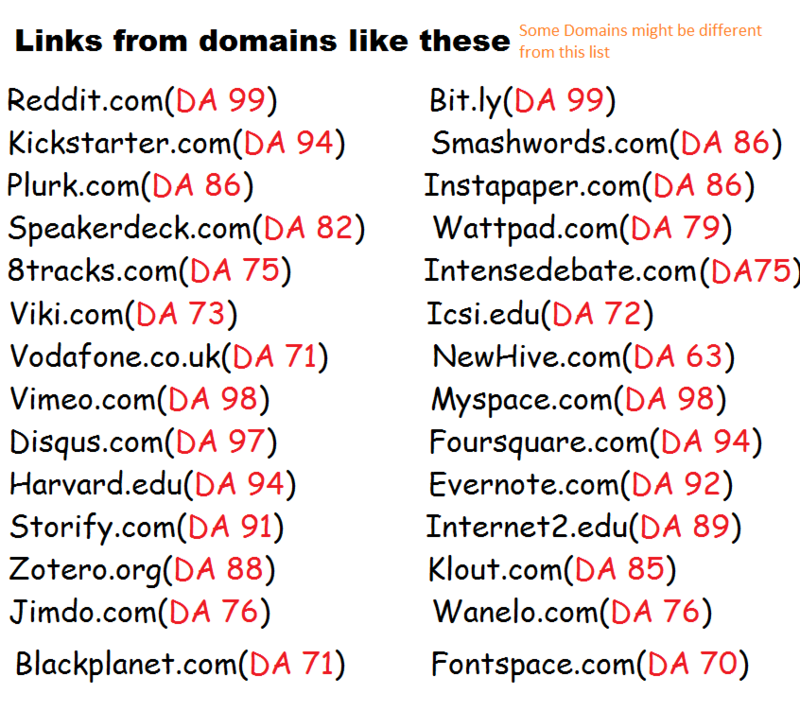 Only highest quality links from high authority domains done for TIER1 in this link building service.? 1. Upto 3 Url from 1 site with or without "www"(http://www.yourbusiness.com or http://yourbusiness.com). Always include your homepage as one of the url, 2 mid-high level competition keyword for your home page(for future rankings, you might not see any rankings for these 2 keywords in less than 60 days as they are mid-high competition keywords) and other 3-5 low competition keywords for good rankings in short duration. 2. Keywords, 3-5 per url for best results. 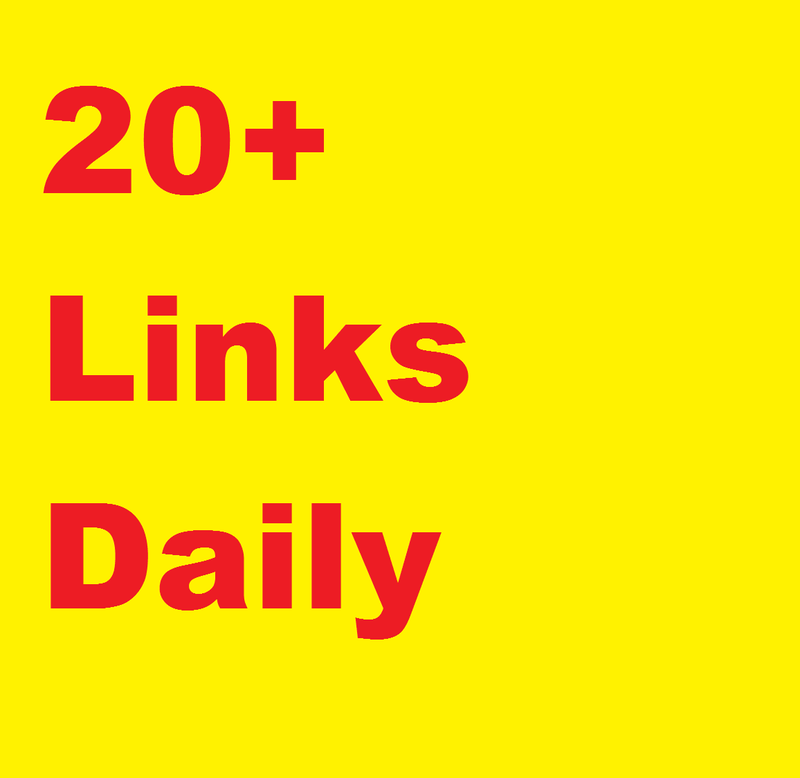 20+ High Authority links DAILY, DA 40-99 , WHITEHAT, seo link building service is ranked 5 out of 5. Based on 13 user reviews.